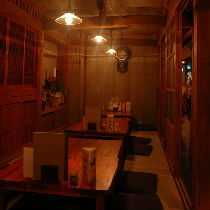 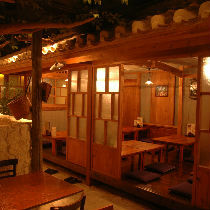 Just take a step in, and what you'll see in a second is ancient Okinawa where will make you relaxed.Angama conveniently located on Kokusai street offers an unique and pleasurable Okinawan dining experience. 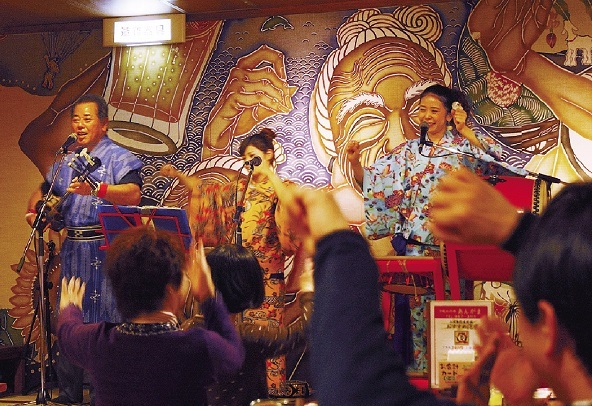 Convivial Sanshin minstrels performing on the stage will enhance your nightlife in Okinawa. 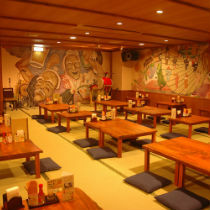 10 minute walk from Kenchomae monorail station.